Soon, massive crowds calling for change were converging on the central plazas of dozens of Chinese cities. On May 20, the government imposed martial law in Beijing, whose Tiananmen Square was the site of the largest rallies. Two weeks later, on June 4, the movement ended after soldiers fired on unarmed civilians on the streets of the capital. The Chinese Communist Party (CCP), which has ruled the People’s Republic of China (PRC) since its founding in 1949, has never allowed an official investigation into the killing. The massacre’s death toll remains unknown, but at least several hundred civilians and perhaps ten times that were slain. Thanks in part to the iconic photo of the “Tank Man” standing up to the armed might of the CCP, June 4 is famous around the world, but discussion of what happened on 6/4 — known as liusi in Chinese — remains heavily censored in China and public mourning of the victims is forbidden. This concerted effort to blot out memory of a 30-year-old event is not unprecedented, and there are parallels in the handling of an earlier massacre across the Taiwan strait. This one, known as 2/28, took place in 1947 in Taipei, the largest city and capital of Taiwan, which is officially known as the Republic of China (ROC). For decades, the Nationalist Party (KMT) whose soldiers carried out the 2/28 massacre prevented official investigation of the bloodshed. The size of the death toll thus remains uncertain, though it is believed to be between several thousand and 25,000. In 1977, 30 years after 2/28, the KMT continued to ban all discussion of the event. 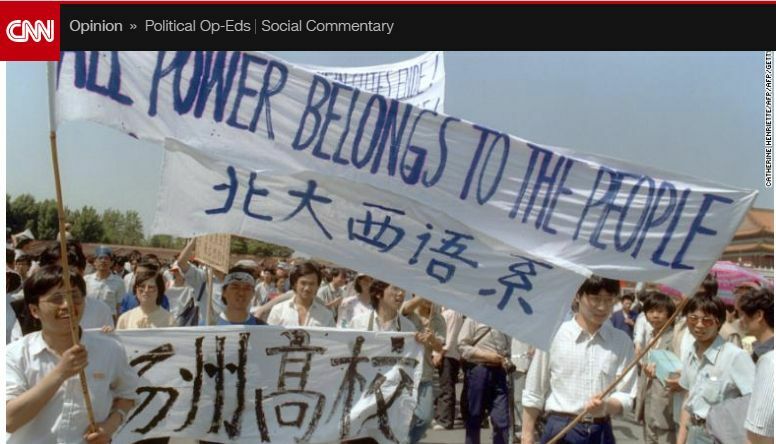 In 1977, Taiwan was still, like today’s PRC, under one-party authoritarian rule. A key reason the memories of the 1947 massacre threatened the KMT in 1977 and memories of the 1989 massacre threaten the CCP now is that, in each killing, soldiers touted as benevolent defenders of the people behaved like brutal invaders.